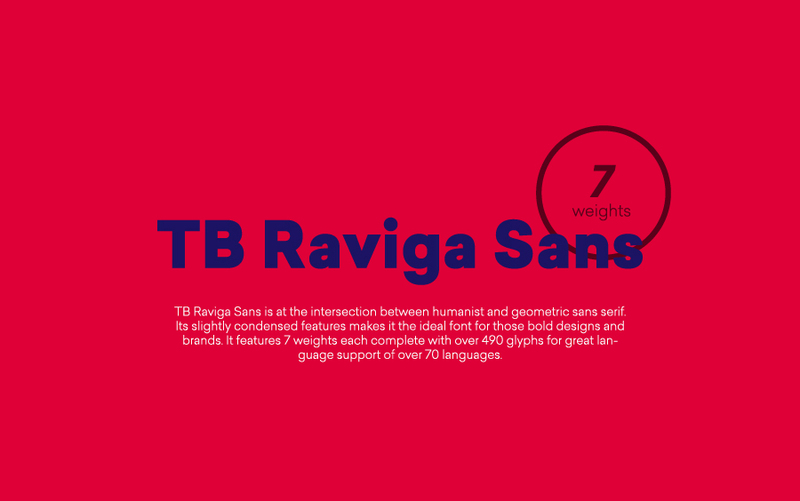 TB Raviga Sans is at the intersection between humanist and geometric sans serif. 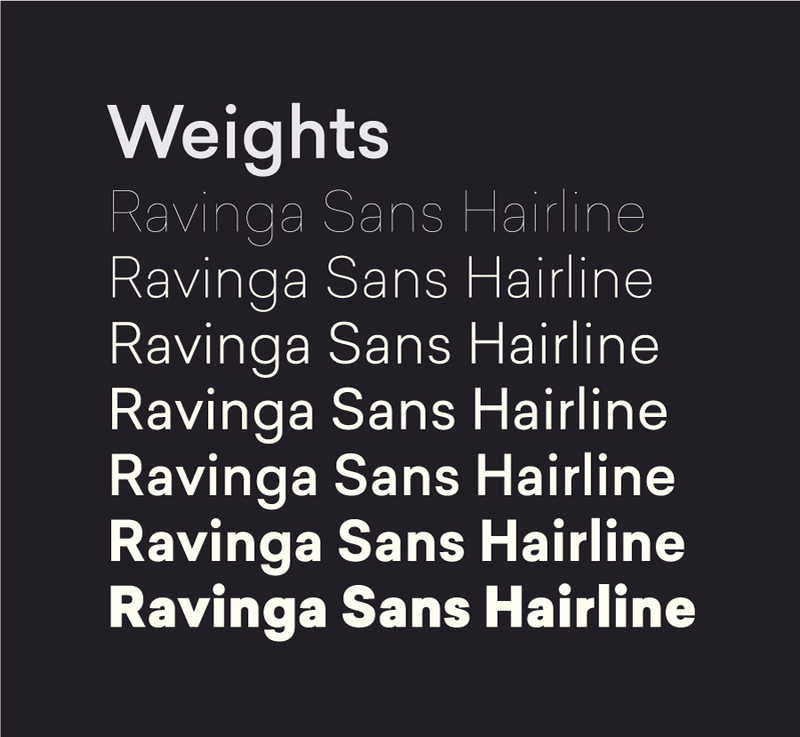 Its slightly considered features makes it the ideal font for those bold designs and brands. 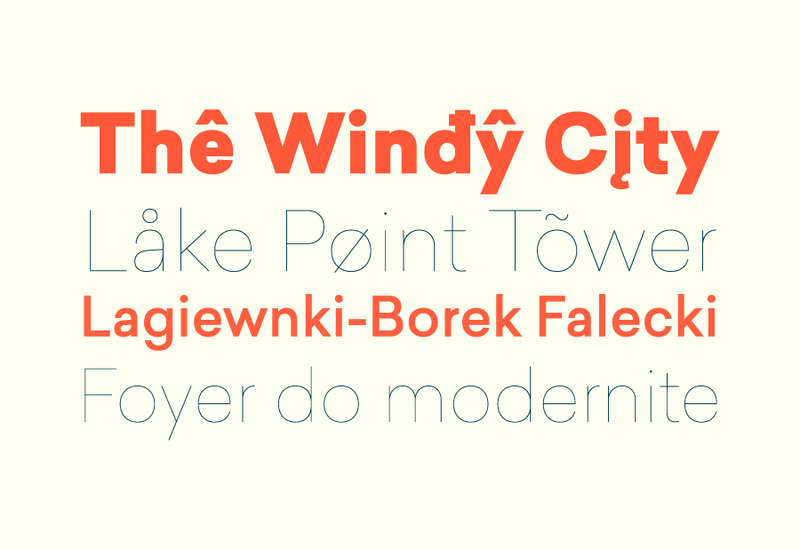 It features 7 weights each complete with over 490 gylphs for great language support of over 70 languages.